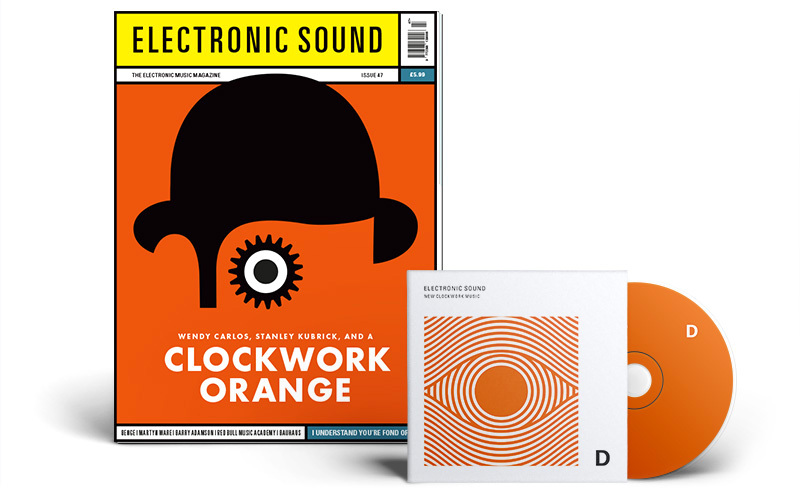 Electronic Sound Crowd funding – 24 hours left.. If they don’t make the target, the whole deal is off? With just over 24 hours remaining for our Crowdcube campaign, I wanted to send out a quick reminder of all our Crowdcube rewards: Could you top up and receive a better reward? Could you share our rewards with your peers? Is there a reward you’d like to see that just isn’t here? Chris and the team at Electronic Sound. 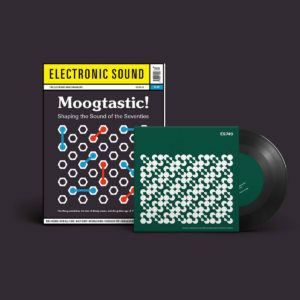 Posted in Electronic Sound Tagged Crowd Funding, Crowdcube, Electronic Sound, Electronic Sound Magazine 1 Comment on Electronic Sound Crowd funding – 24 hours left..